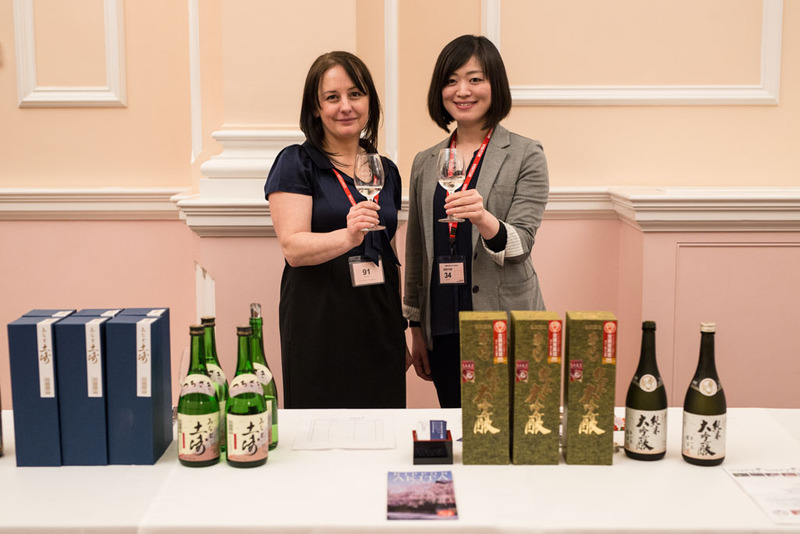 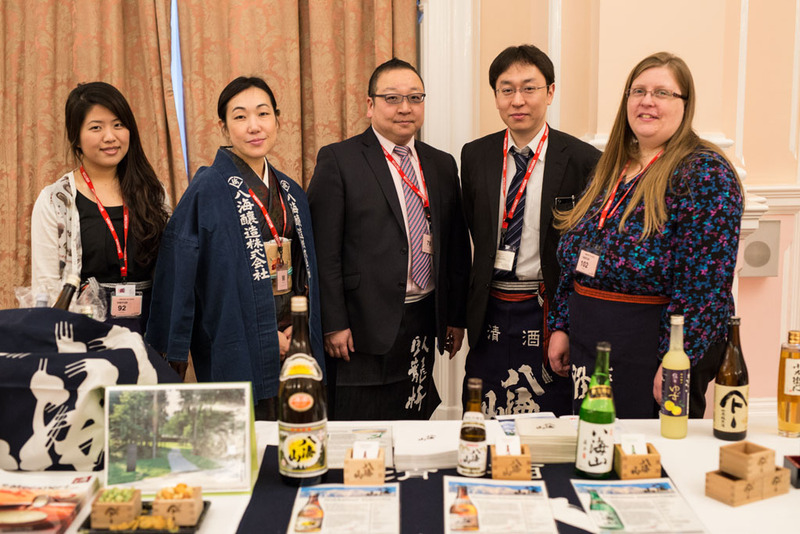 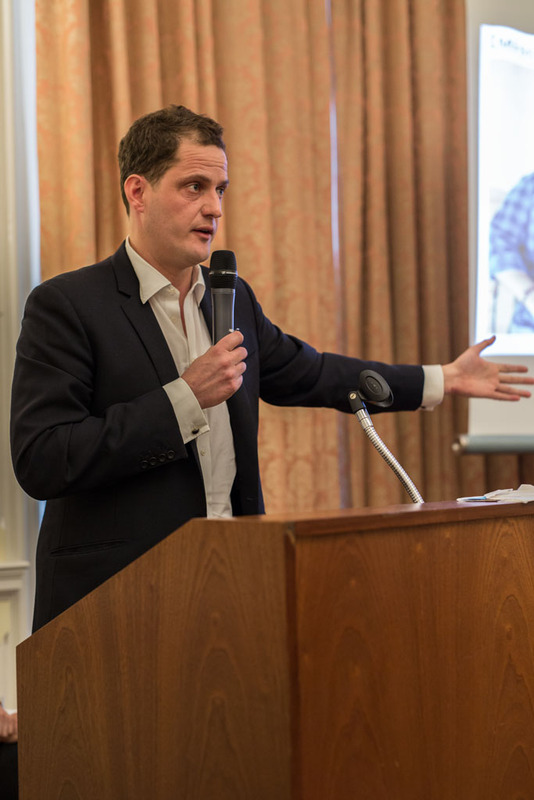 In an effort to build a platform for the UK sake trade, the first London Sake Symposium and Trade Tasting was successfully attended by UK sake professionals and future sake business seekers on the 5th March at the Embassy of Japan in the UK. 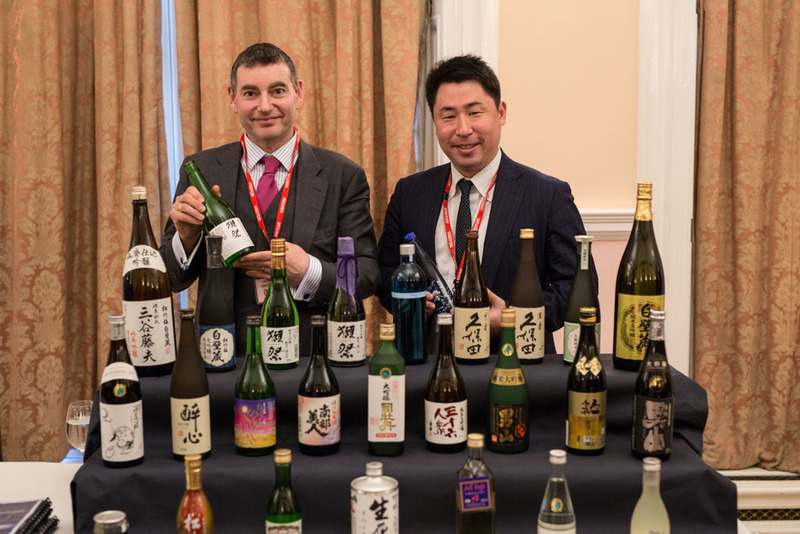 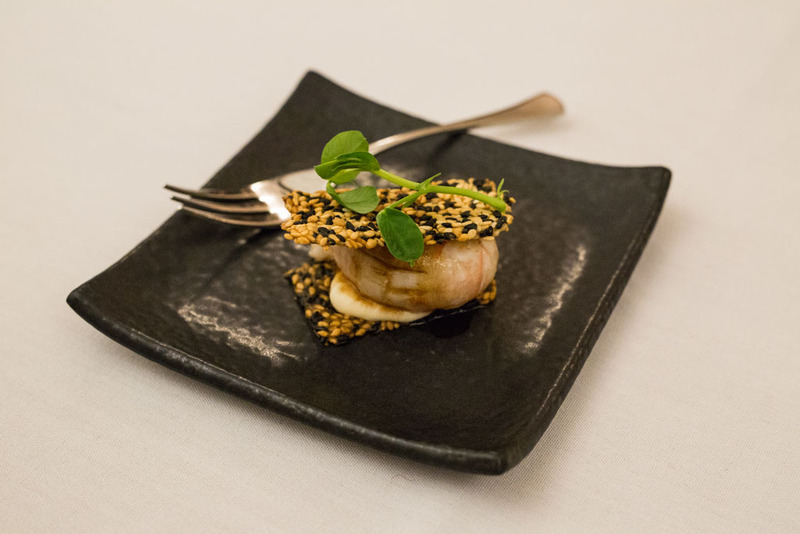 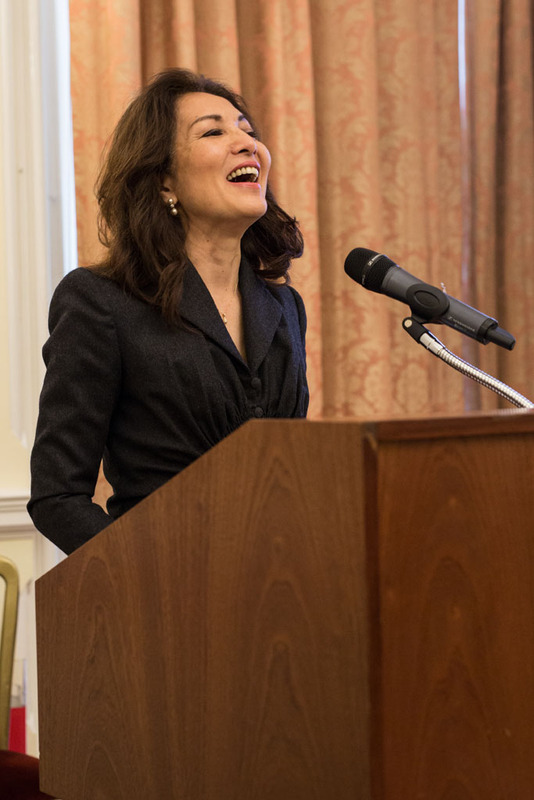 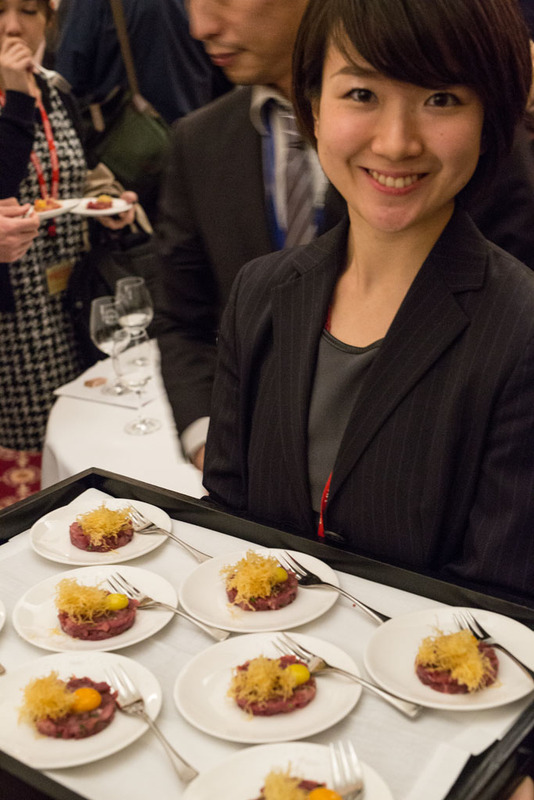 This exclusive event was designed to provide the UK food and drink trade with the knowledge of sake as a business opportunity and was organised by JETRO London in collaboration with the Japanese Sake & Shochu Makers Association and the Embassy of Japan. 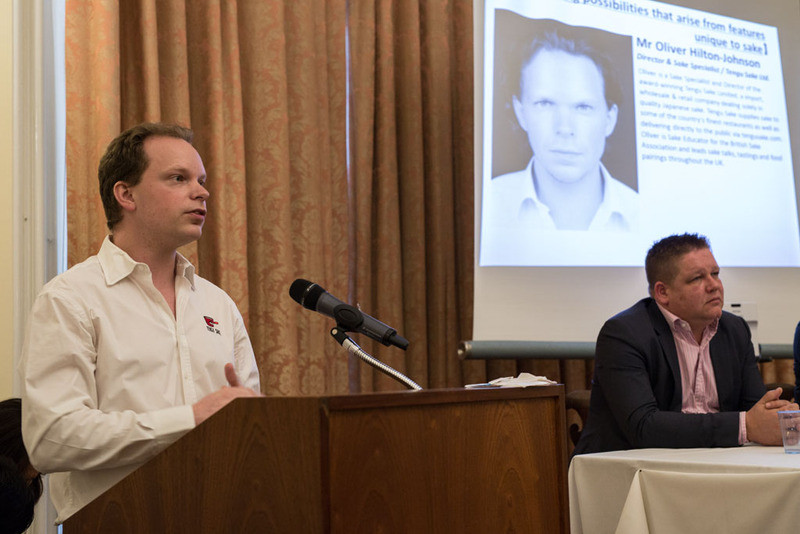 The outcome was hugely appreciated by attendees and the project is expected to develop further in the future. 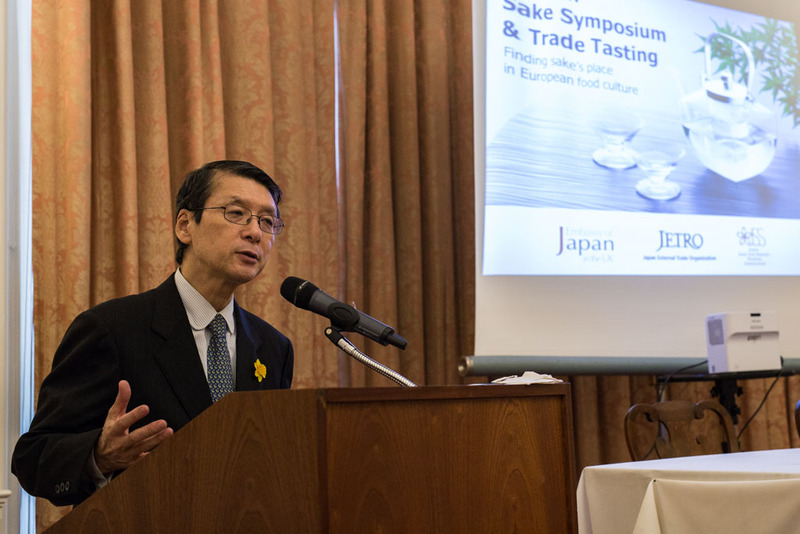 The sake symposium was opened by Mr Kenichi Shimamoto from JETRO, the main organiser of the project, followed by the Ambassador Mr Keiichi Hayashi’s encouraging speech. 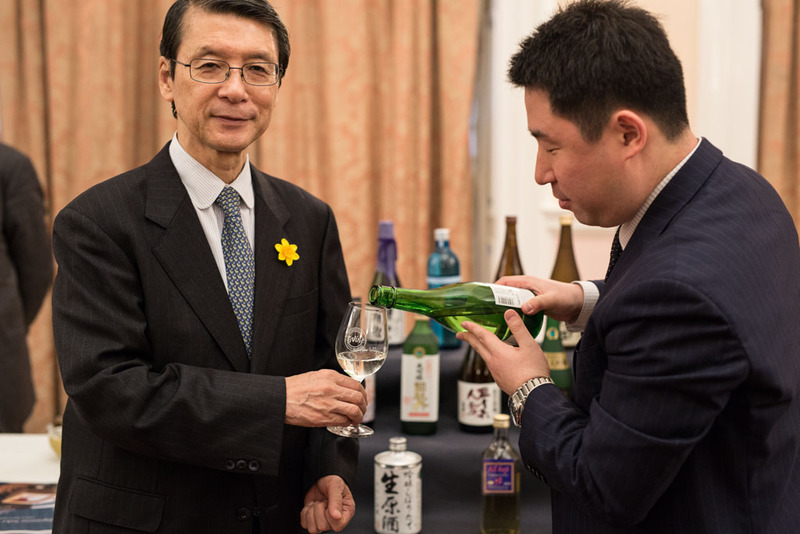 Mr Hayashi had just returned from the trip to Japan accompanying His Royal Highness Prince William, with whom he had enjoyed some sake together. 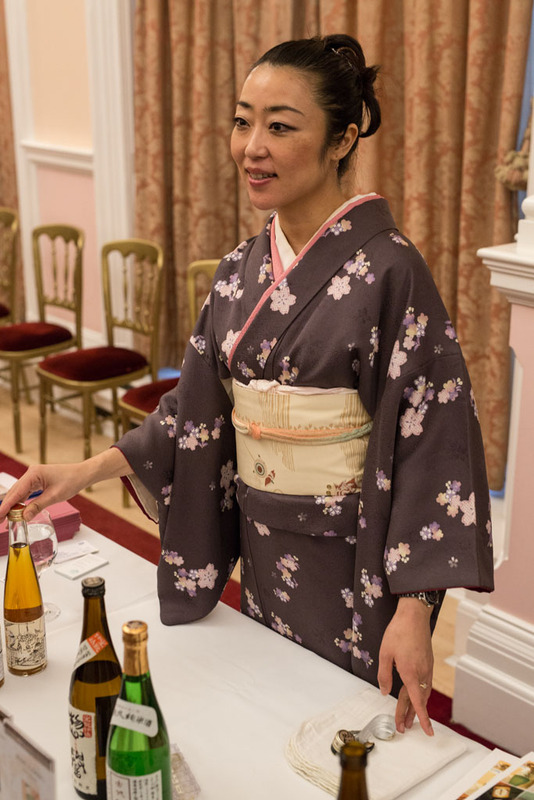 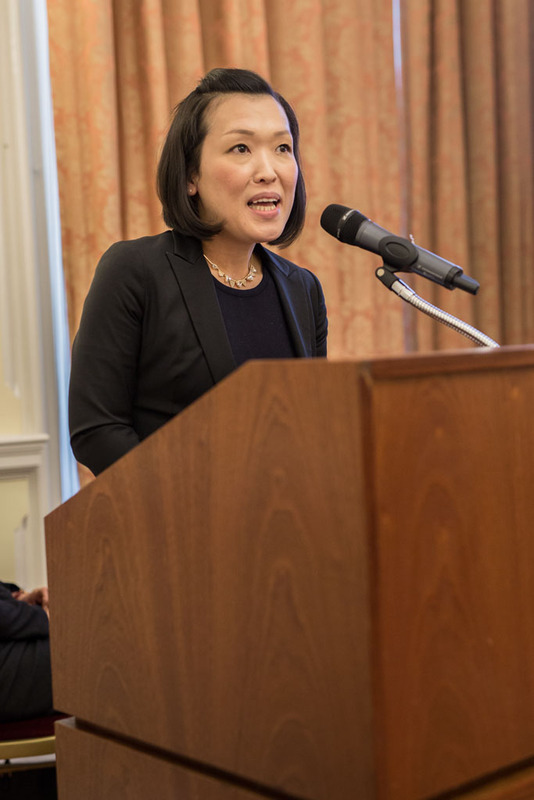 The moderator, Rie Yoshitake spoke about the importance of building the UK sake trade platform first to attract bigger audiences. 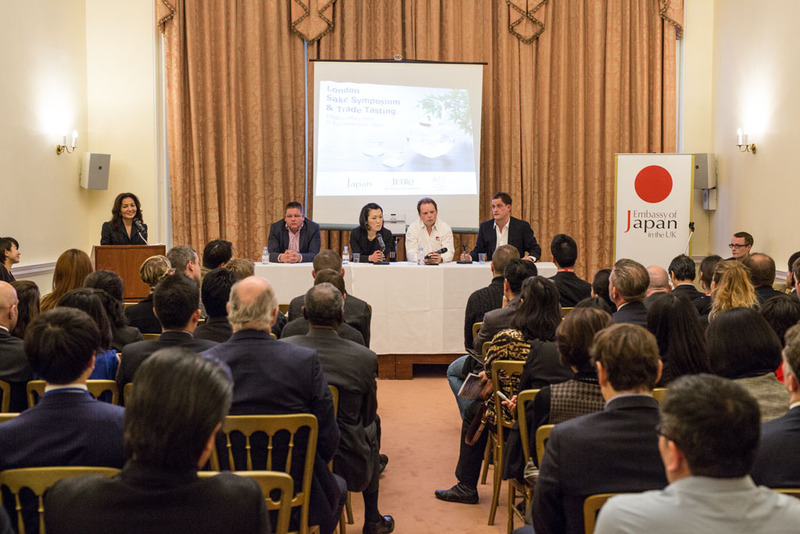 Four panellists were invited from a different field of sake business and gave an individual presentation. 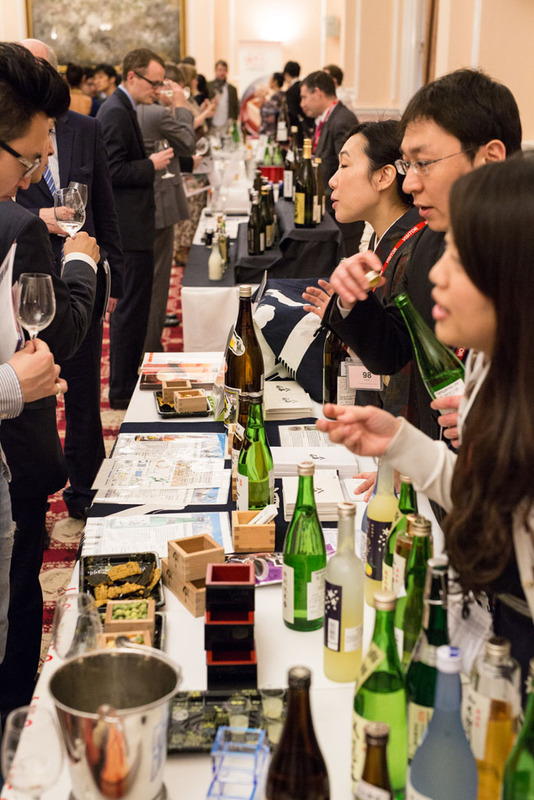 Simon Hofstra, an experienced sake importer from Holland, talked about how sake can be naturally translated to appeal to wine drinkers. 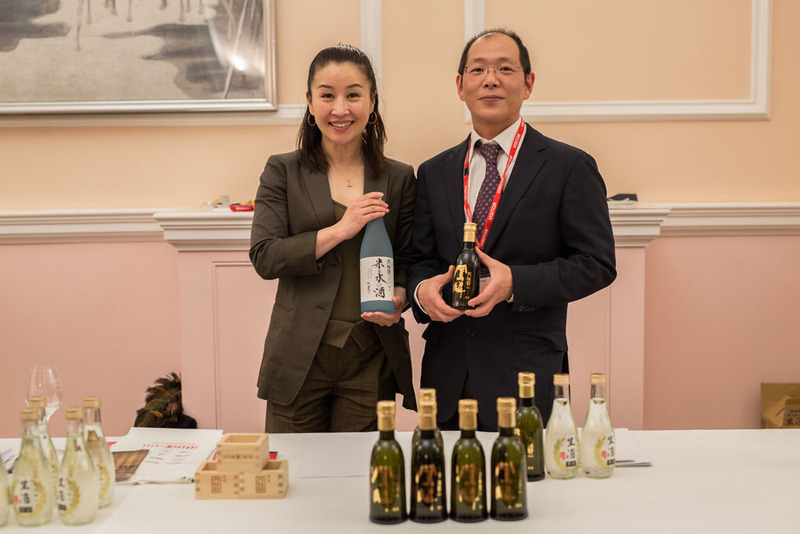 Honami Matsumoto from Hedonism Wines in Mayfair generously provided detailed knowledge of introducing sake into the wine retail environment. 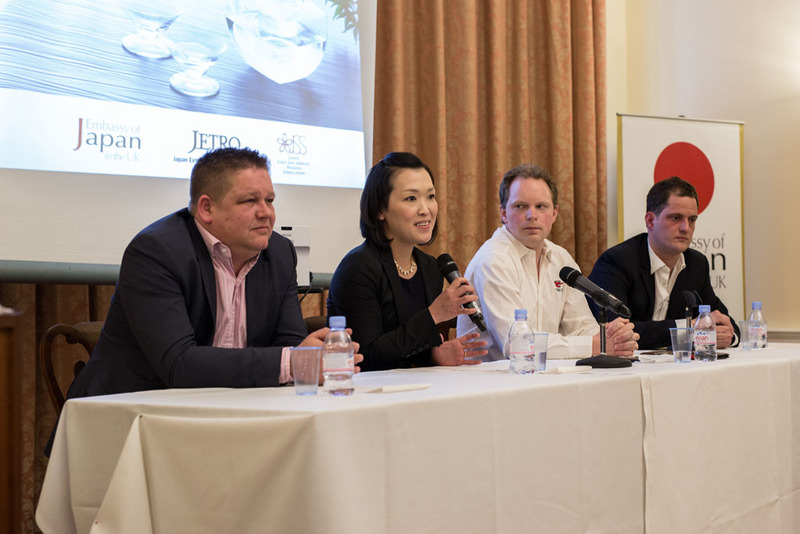 Oliver Hilton-Jonson from Tengu Sake passionately talked about the food matching possibilities that arise from features unique to sake. 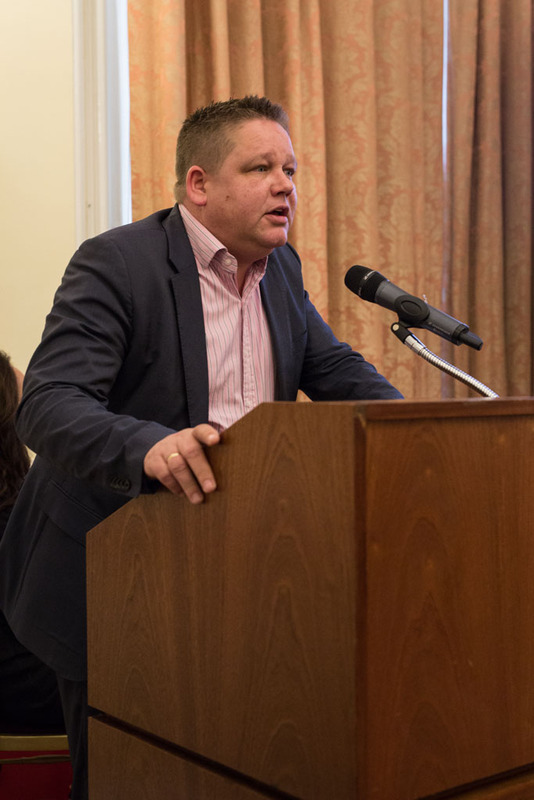 A well-known TV chef and broadcaster Valentine Warner was the special guest of the day and gave his views on misconceptions and the prospect for sake in Europe. 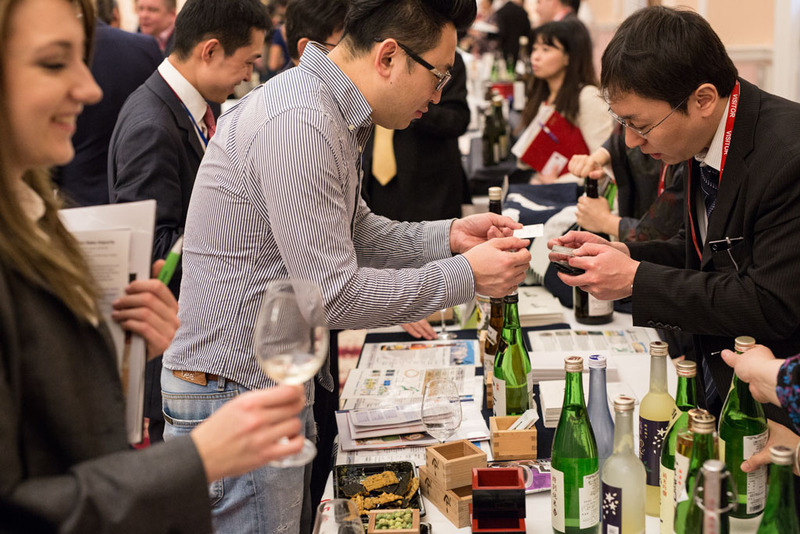 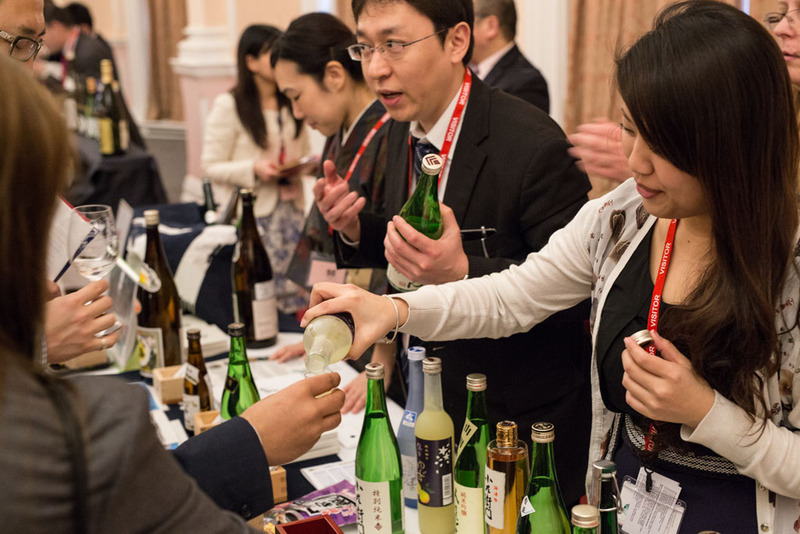 In the second session, guests moved to the ballroom, where London’s eight leading sake makers were showcasing their varieties of sake at each stand. 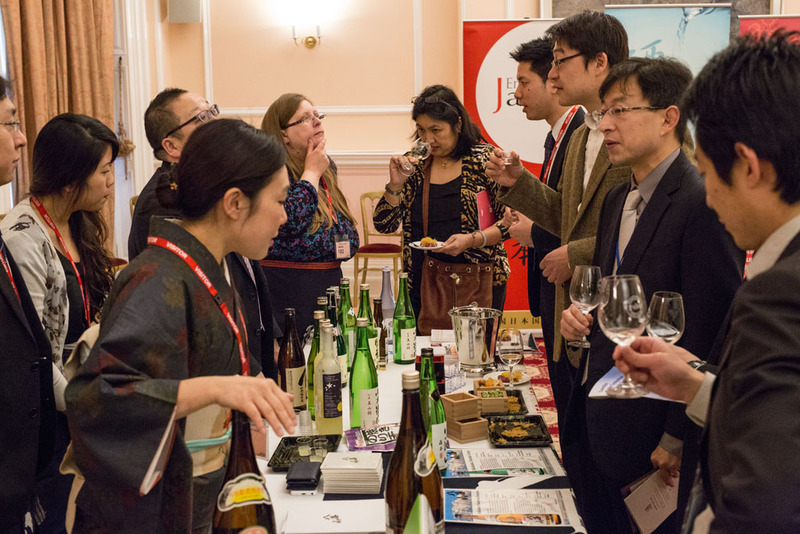 This was the first time that UK’s sake makers were assembled under one roof and welcomed future buyers together. 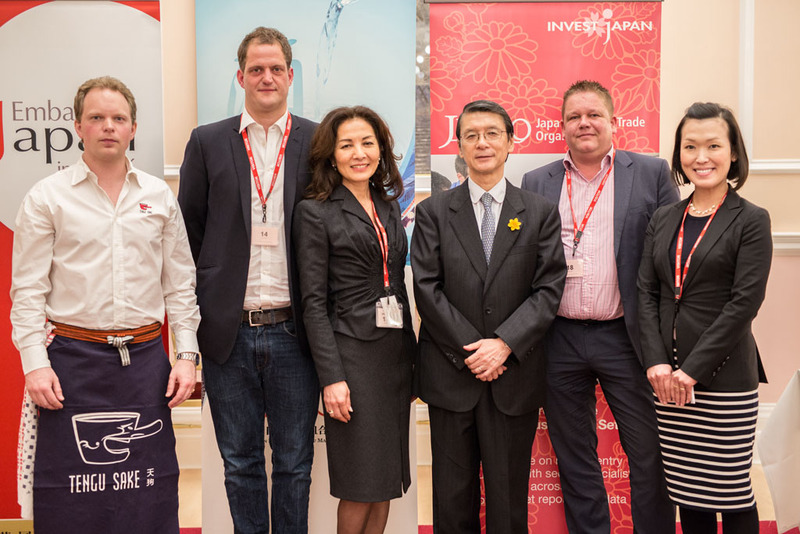 They were; Bibendum Wines, Harro Foods, Japan Centre Group, JFC, Sam Sake, Tazaki Foods, Tengu Sake and World Sake Imports. 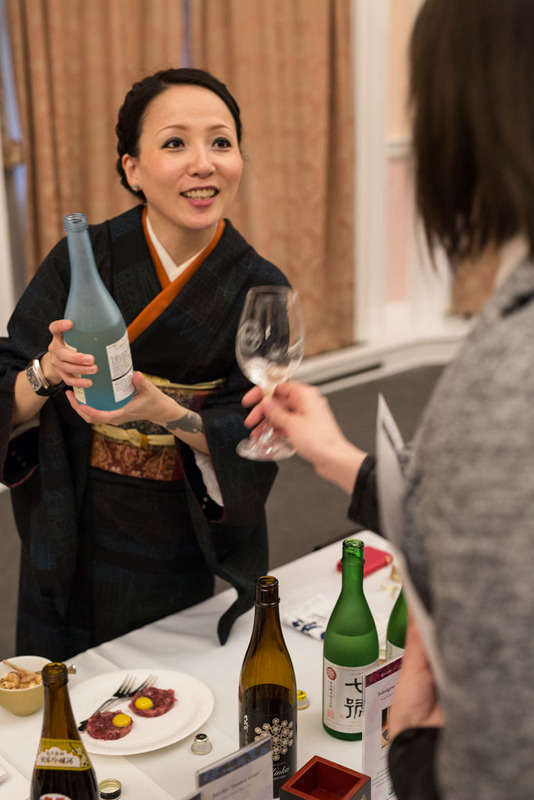 During the tasting, three exquisite European dishes produced by Valentine Warner were served to pair with different types of sake. 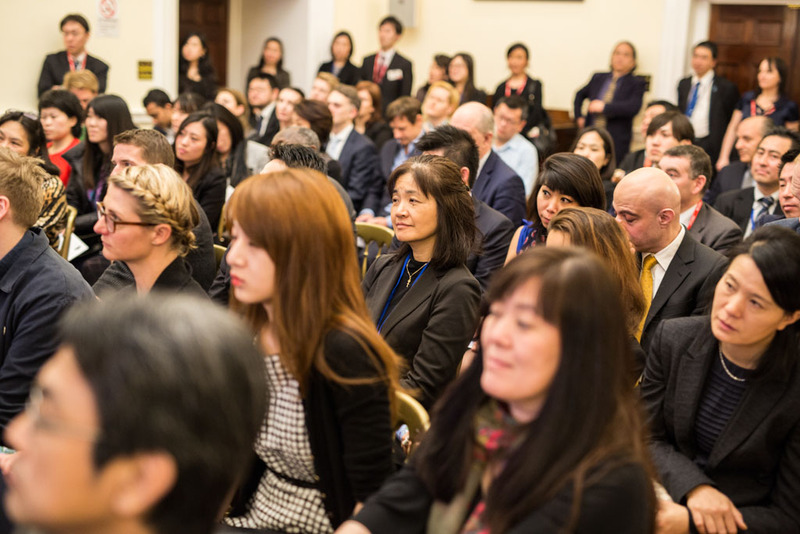 It was a very meaningful and enjoyable event to be remembered.